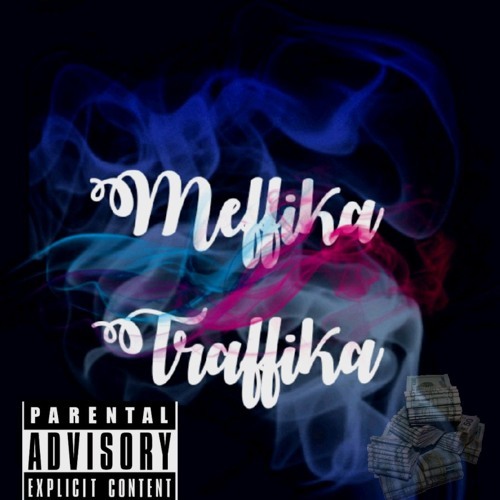 The leak to Meffika Traffika featuring various singles. Coming out with the truth and doing what i gotta do to bring the truth back. This is the story of my life my feelings in a nutshell. Insight to how i live how i walk and why i do what i do.